TVXQ! Ranked at 1st on the Oricon Weekly DVD Chart in Japan! TVXQ! sets another record in Japan. 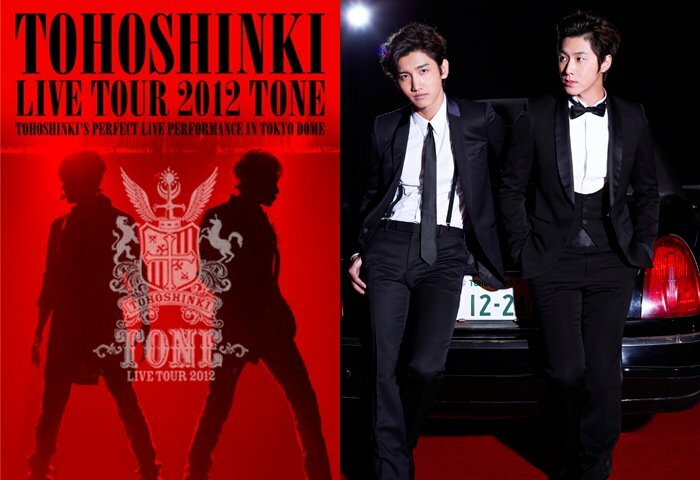 From Tohoshinki To Park Yong Ha – Tower Records’ Biggest K-POP Festival In History! The most popular group in Japan, Tohoshinki! The ceiling is decorated with Tohoshinki posters, and can be seen at a glance. There are 2 special corners that have been set up for Tohoshinki. In the beginning of May, the reporter who was on a two-month plus vacation did a research on Korean idols while vacationing in Japan. Even though there was only a week’s duration, the reporter still did his/her best to carry out interviews. Fortunately, there were two Korean idol groups who travelled in and out of Japan during that period. Hence, it was a good opportunity to interview Japan’s audio-visual workers and visit their studio at the same time. Also, the reporter got to hear about the interesting happenings that took place in the operations of special concerts in Japan. Most importantly, the reporter was able to see for him/herself how Korean idols are perceived when they fly in and out of Japan for promotional activities. Even though it had been a while since the vacation had ended, the impressions and memories were still etched deep within his/her mind. Perhaps a lot of fans would like to know where the Korean idols stand in Japan, and that is what we are going to report to everyone now. Japan’s entertainment market is definitely different from Korea’s. If the style or the market development is different, it will be unreasonable to compare or compete. Compared to Korea, where major entertainment companies would always compete against each other, most of Japan’s entertainment companies develop their own market by improving on and enriching their personal style and field [of expertise]. Similarly, when asked about Kara and 4Minute, who were recently introduced into Japan, the reply was that “both groups had their distinctive characteristics and thus were not perceived to be rivals”. They also expressed that they were unable to understand Korea’s concept of putting up idol groups against each other for competition and for comparative analysis. Thereafter, they confidently affirmed that THSK’s standing in Japan were that of TOP Star, similar to Arashi’s (the ranking is not important). It is very easy to fully appreciate the popularity of THSK. 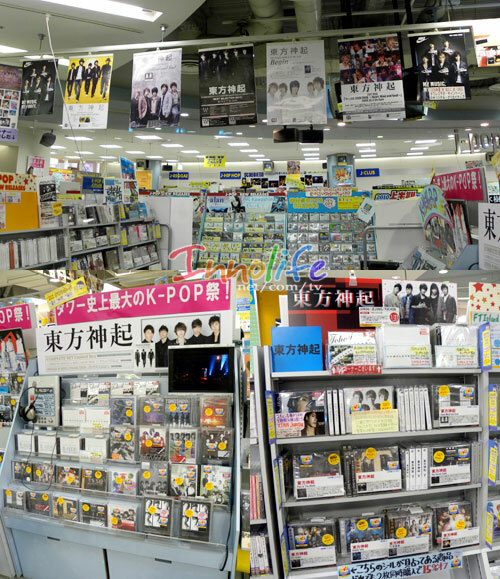 Their albums are always the ones on display in Japan’s famous music and video stores, and it is very easy to spot THSK fans who are always there to look for their albums. A Korean staff from the entertainment world, who often flies in and out of Japan, gave THSK a very high standard of evaluation, then added that if it was not for THSK, current Korean idol groups will never be able to officially enter the Japanese market as easily as they do now. Korea’s entertainment market and sector started developing slightly later, especially in the idol market targeted towards youths, who are extremely sensitive to the current trends. Therefore, for Korean idols to be able to reach such a high standard of evaluation as they do now, much of the contribution belongs to THSK and the huge impact that they have made.